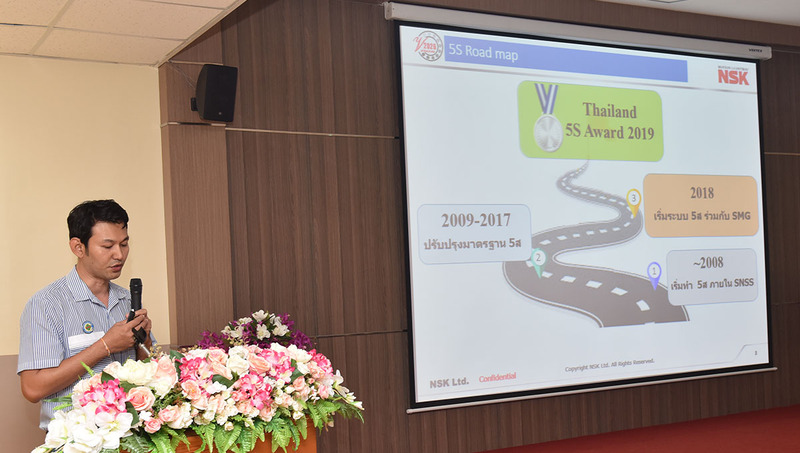 Dr. Phornthep Phornprapha , President of Siam Motors Co., Ltd. and Mr. Natthadej Srisithipunthakul , Managing Director Siam NSK Steering Systems Co., Ltd. where produces and distributes automotive industrial bearings and steering columns. 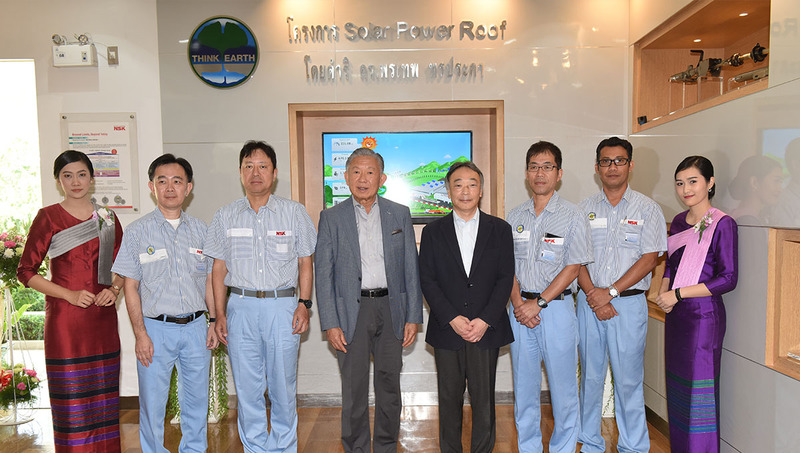 “Solar Power Roof Project” is launched as an alternative of effecive energy consuming for a better corporate environment. 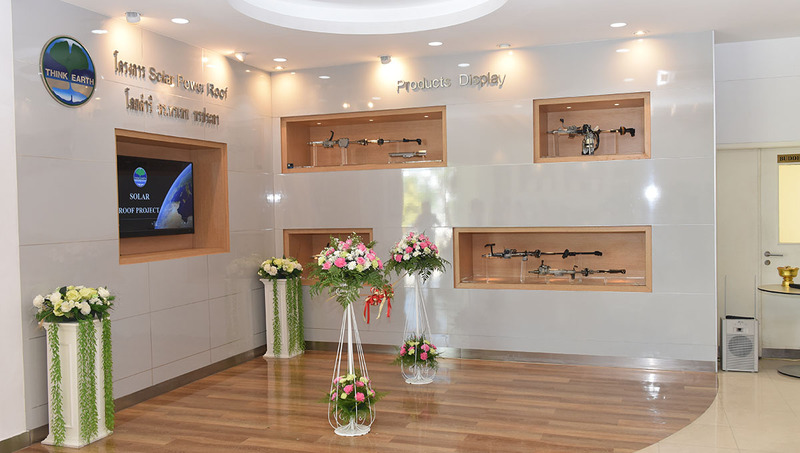 It is designed to fit with the area and we can maximize its benefit. 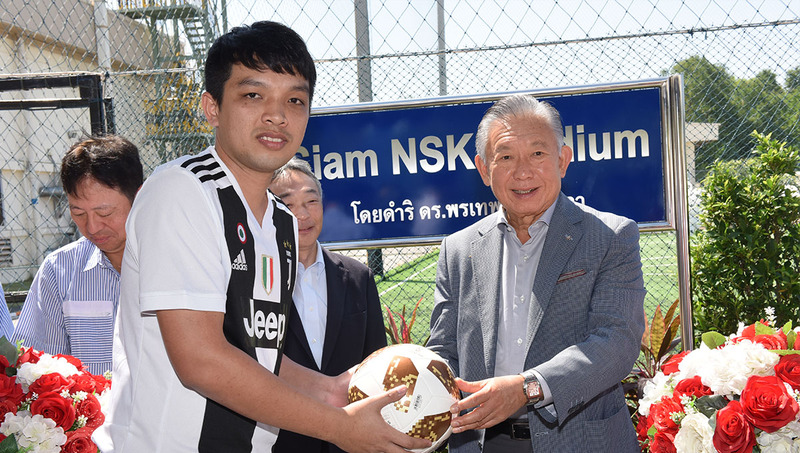 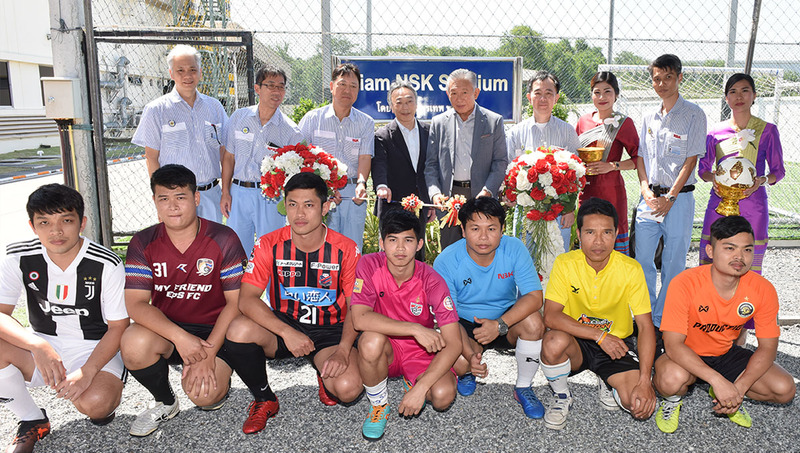 Furthermore, to promote a good health, there is a construction of football field for employees at Wellgrow Industrial Estate, 36 KM Bangna–Trad Road.